All our paintings are 100% hand painted by our artists from sketch to finish, step by step. 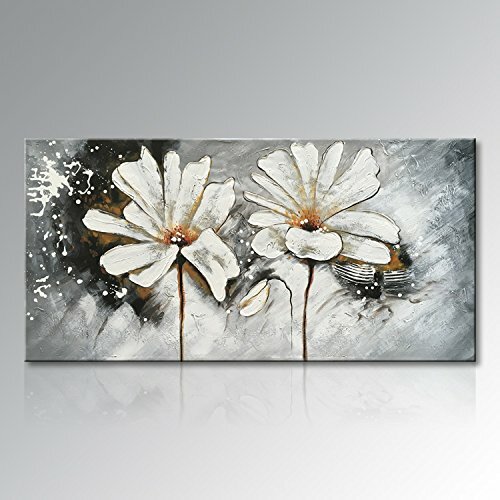 This flower canvas wall art are very popular in decoration market. Every art piece is checked carefully, we will ensure it is perfect for shipping. We are good at transfer your photo into amazing canvas wall art. Custom size and color is welcome. Hand painted flower oil painting on canvas. This handmade canvas wall art for living room, bedroom, kitchen, office, Hotel, dining room, bathroom, bar etc.